Longer length toque blends the warmth of wool with the durable performance of acrylic. Backcountry, bouldering, at the resort or in town, the easy fit and simple bicolor design goes anywhere. 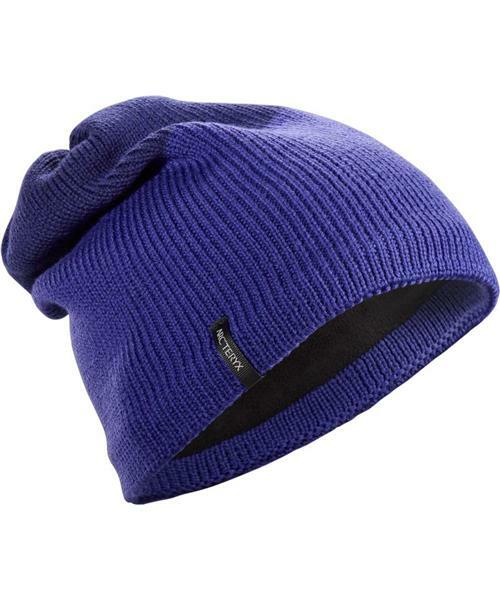 The polyester fleece earband provides comfort and moisture management.